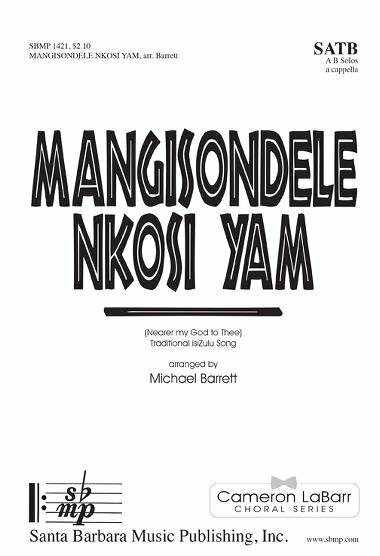 The title translates Let Me Be Nearer My Lord, the piece a traditional praise and worship song from the Zulu culture. Two soloists open the piece with a call followed by a response from the choir. Dramatic and powerful, the piece builds, with a rhythmic section at its center. For an authentic performance view the Tuks Camerata performance on YouTube.